Myallocator channel manager do not update prices to any important vacation rental sites (e.g. Airbnb, Flipkey, Homeaway, VRBO etc.). Therefore It's very important to have another channel manager as add on, so that we can update checkfront prices to these very crucial sites automatically. Aside from MyAllocator we integrate with TripAdvisor Connect, Viator, and Expedia Local Expert as outlined here: https://www.checkfront.com/addons. If there is a specific channel manager you would like to see as an add-on I would be happy to submit a feature request for you. Thank you for your reply Cindy. Tripadvisor connect is good for hotels but not for vacation rentals. 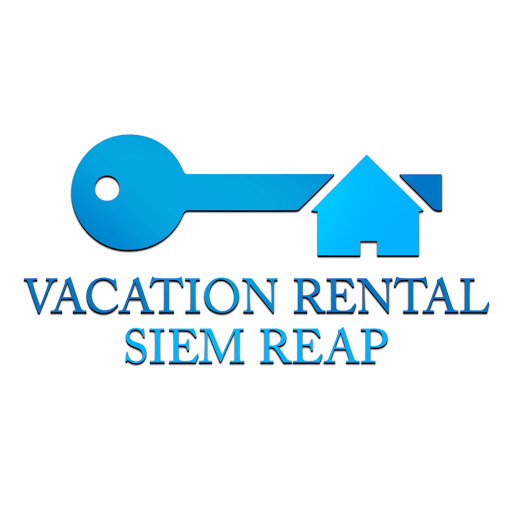 Viator and Expedia Local Expert is valuable for tour companies, not for vacation rentals. I'm not sure which channel manager could sync prices to most vacation rental websites (and who don't charge heavy commision) , so therefore I can't comment about a specific channel manager. Have you tried Hostaway channel manager, its does seem to work for me. Any news about this? Having a proper channel manager that can update prices especially to Airbnb, Flipkey, Homeaway, VRBO is getting more and more important in this very competitive short term rental market. We currently do not have any release date yet of other channel managers that will be implemented for Checkfront. We'll post on our updates list when we have more updates for this request. Hello again, is there any plan to introduce a proper channel manager? I've been using Rentals United as channel manager for a while and since there is no integration between Checkfront and Rentals United I need to do a lot of manual work (which causes losing time and possible mistakes). Also, I can't accept online bookings from Checkfront anymore since I can't have Rentals United prices (which are calculated by a dynamic pricing tool) in Checkfront. So, Checkfront turned into a good spreadsheet for me and I'm sure this must be the case for other serious accommodation providers using Checkfront. At this time our Channel Managers remain to be MyAllocator, Expedia, OnceThere, and TripAdvisor Connect. Rentals United is still currently a feature request as there are only a couple of clients requesting this integration. May I ask what makes Rentals United your preferred Channel Manager over MyAllocator? I would like to include this information for our Product team to take into consideration. I'm looking forward to hearing more about this.